The exhibitions are loved by everyone in this world. They are not just the knowledge bank, but display the magnificent work of the artist too. Today here we will talk about the dentist exhibitions as they are one of the best to display your research about them. 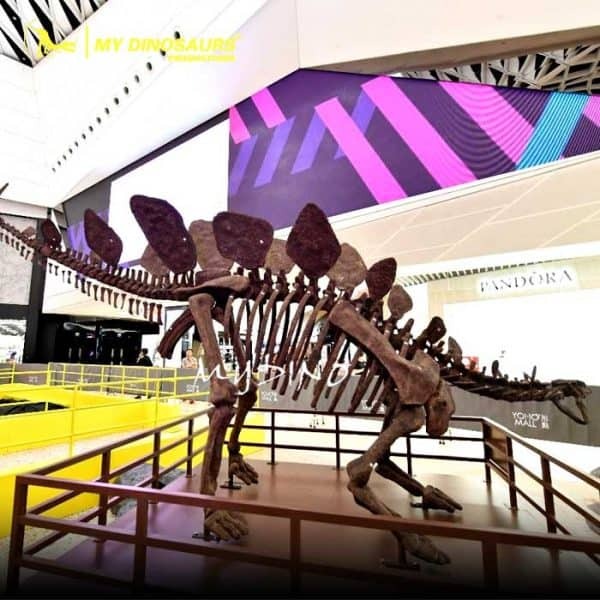 The dinosaur exhibitions can attract all the age groups and also do look for the audiences that can able to appreciate the work done by the sponsors. The dinosaur exhibitions are conducted from time to time, especially when any fossil or any achievement to know them in a better way is found. Dinosaur Portraits:This is the major attraction of your exhibitions. The paintings of dinosaur skeletons should be displayed and the various things and the remains of the animals which are found should be included in the same. You can also frame some historical pictures too, as they can also resemble the kind of progress that science has made in the field. The scientists that are doing research should also be mentioned beneath the photograph or the respective painting as it gives some idea to the people how they need to be treated. So, do collect the information about the recent research on the topic. Information Board:The board can be placed nearby the pictures, or at various corners. It should display various facts and figures that are related to the dinosaur life and the research being conducted by the scientists. You can also display your thoughts and your way to see the dinosaurs or you can request your viewers to let you know what they think about your collections. The Information boards should able to figure out what you want to display, but wherever you place them in an exhibition they should be read clearly. The boards should be informative so that the viewers should love to read them. Dinosaur Videos and Plays:An informative video can be made through online pictures or by using the information available as it will give you a platform to attract the viewers to the exhibition. You can give your video a nice title that should be displayed in the frontline of the exhibition and timing should be strict. So that if somebody is coming just to watch the video as an attraction shouldn’t go back. You can also call upon different dinosaur costumes and let the acting artist wear them for the short plays. It will help you in retaining the visitors in the exhibitions and they will have lots of entertainment at your premises too. 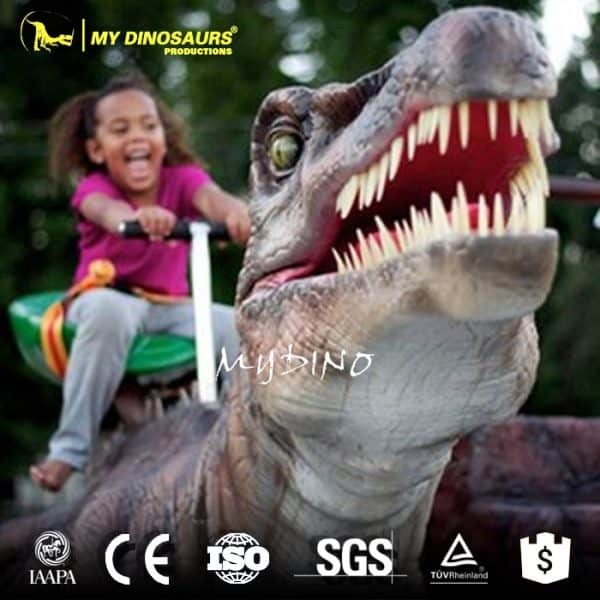 Dinosaur rides:Parents must have been accompanied by their children and if you have fun dinosaur rides for them they can have a lot of fun and will love to roam around and take part in various activities conducted by you. The rides can be for all age groups as a lot of parents doesn’t want the children to go alone. So, you can run small cars, trains so that the children feel as a part of the exhibitions too. Dinosaur related fun activities:There can be lots of games that can be displayed like playing cards having a dinosaur printed on them, board games related to dinosaur, dinosaur statues, dinosaur puppets, etc. should be there so that people can take some remembrance of the exhibition with them. The tattoos of dinosaur are loved by the children’s. So, do think of using just the watercolors on the hands of the children for making a different kind of dinosaurs. So, do take care of the same once you plan to display your dinosaur exhibition. Customize Dinosaur accessories:People love the customization nowadays. So, for keeping your visitors engaged you can opt for various vendors that can issue dinosaur printed cups, T-shirts, caps as they want. The pictures should be displayed and the visitors can be asked of their favorite dinosaur as it will help them to make the way they want. Dinosaur story reading:The children love to listen to stories with their elders and if a dinosaur is found reading his own then it will really make a difference for them. So, you can buy or rent some of the best-looking dinosaur costumes for your team and can ask them to wear them and can read stories that are reality based for the visitors. The dinosaur exhibitions are conducted from time to time and people are very keen to know about them. So, do have a research on the fact what your visitors need and you can start collecting your facts from them. Do make your exhibition based on facts and figures as it is one of the best methods to put your words in front of your audience. Try to involve other players also as they can help you out with their ideas. You need to be innovative in your approach as there have been many exhibitions and you need to stand out in them. To give your best, you need a lot to research on them. Try to read more, watch more movies, videos and illustrate your findings too, this is very important as the readers and viewers always want to know what you think about the dinosaurs and the pace the research is going on can you add something to it. The visitors take a keen interest on the organizer’s profile as well. And try to know from where he derives his motivation. Get deep inside and create something unique to add to the industry of dinosaurs. Do check up on various accessories available in the stores to decorate your exhibition place. And before opening the same do market well to get the maximum visitors to your exhibition today. Entertain your viewers who are coming to see your exhibition and display some of the questions so that they feel interested to visit your exhibition when you host next time. 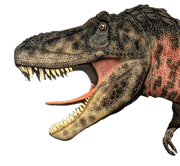 This entry was posted in Dinosaur Attractions, Dinosaur Exhibition and tagged Animatronic Dinosaur Exhibit, dinosaur costume for exhibition, Dinosaur Exhibition, Dinosaur fossil exhibition, dinosaur skeleton for exhibition.